We hear you, you can't find a bathroom vanity in the size you want! So you can't optimize the space well. 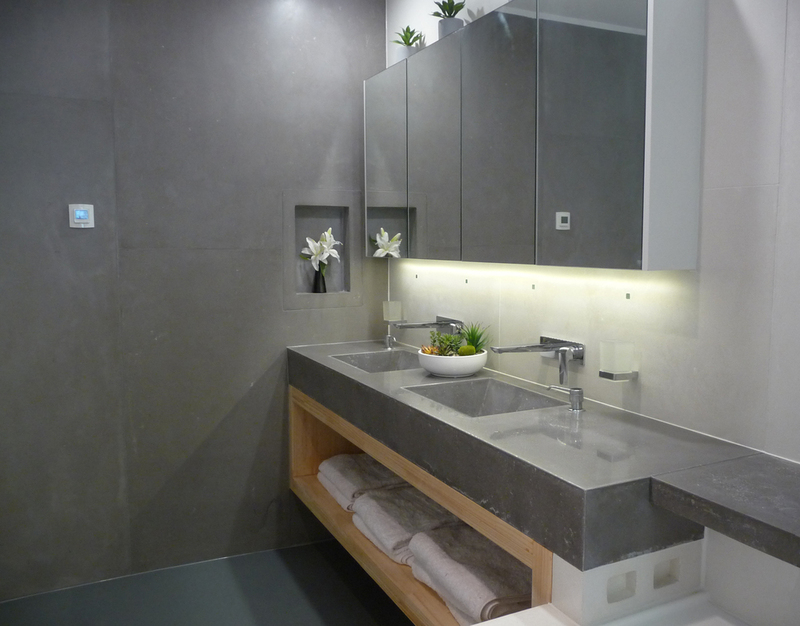 Let us make a statement in your bathroom with a beautiful concrete version in exactly your size. Digitizedstone can custom make your personalized concrete vanity in a variety of colours and finishes. 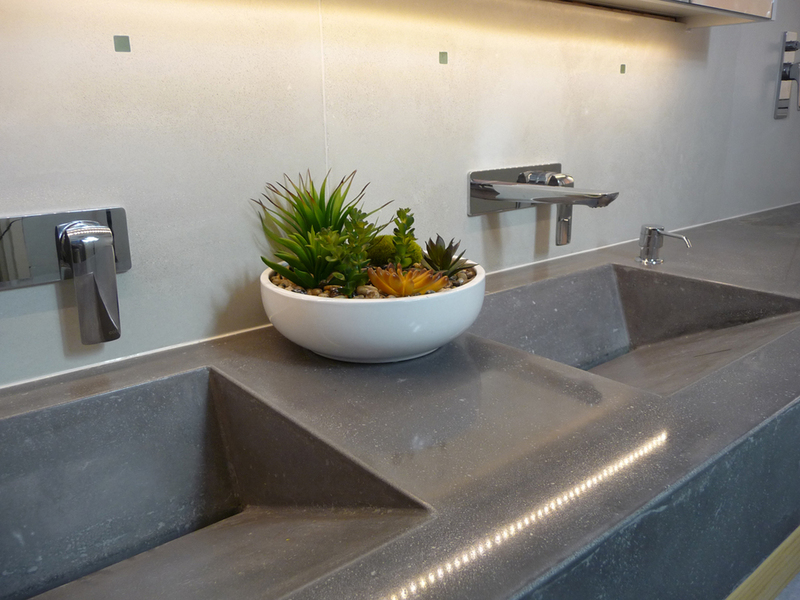 We can do the basin in concrete or your choice of drop in or under-mount basins. We offer matt finishes to high gloss sealer finishes, over your choice of a raw concrete look or a large choice exposed sands, aggregates, glass tiles, metal shaving etc. 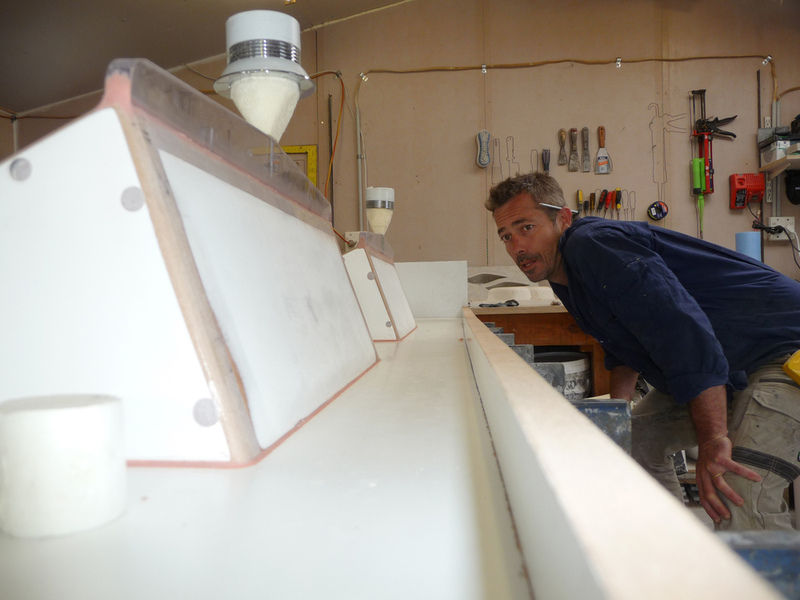 Custom samples can be made to help you get what you desire. 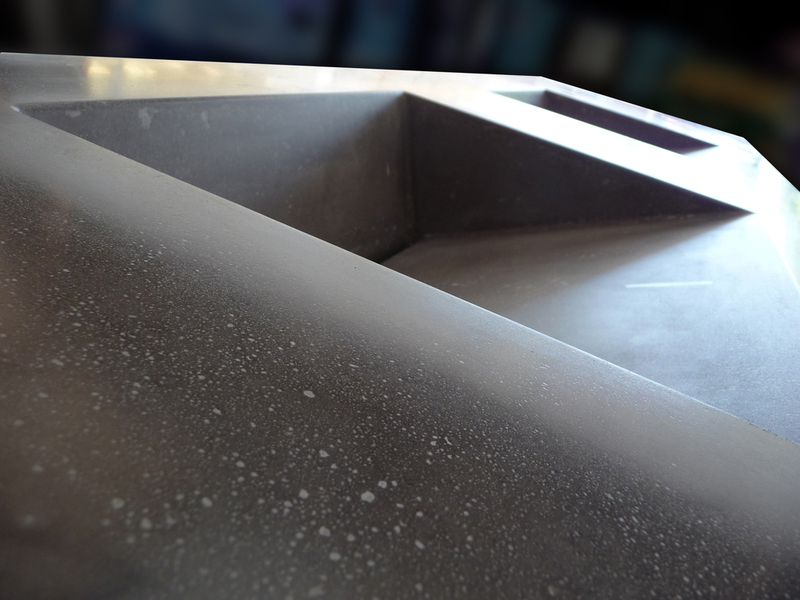 All our polished concrete vanities come with a one year structural warranty and follow strict reinforcement guidelines.